Viacom has sealed a deal with Telefónica which will allow the subscribers of Movistar Play in Latin America have an access to its wide range of content. 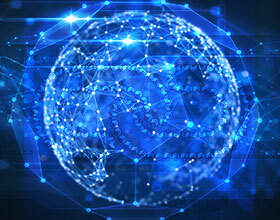 Under this agreement, Movistar Play will broadcast the live feeds of MTV, Nickelodeon, Nick Jr., Comedy Central and Paramount Channel TV channels in the region beginning in the first semester of 2018. 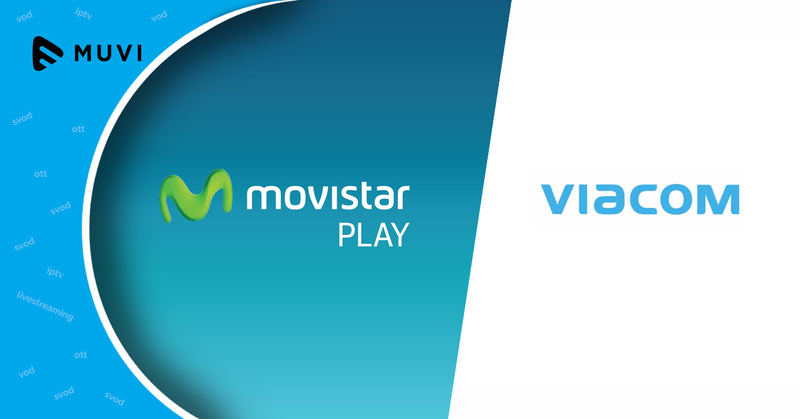 Viacom’s mobile streaming apps such as MTV Play, Nickelodeon Play, Comedy Central Play, and Noggin will also be available to Movistar Play subscribers. Also, a broad range of content from the company’s umbrella of brands will be clubbed together on a video-on-demand (VOD) format.